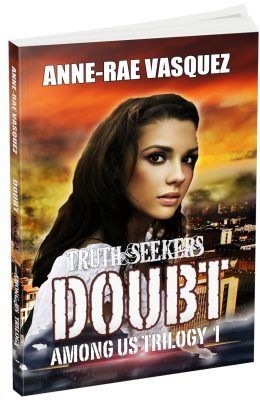 Doubt (Among Us Trilogy) has been updated! 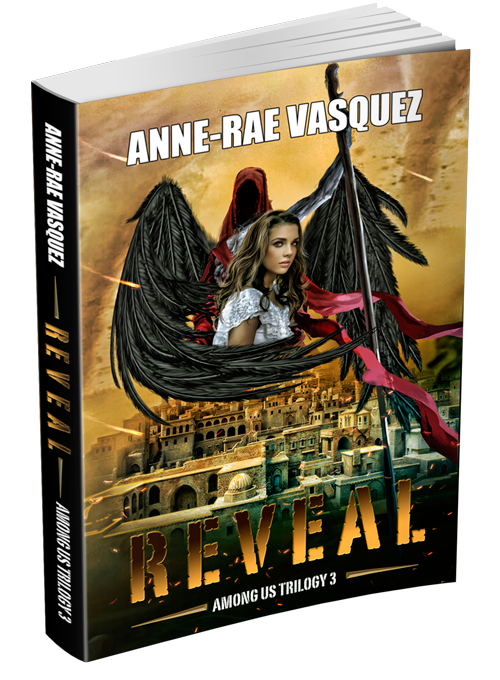 “I always wanted the Among Us Trilogy to be a collaborative project. After receiving feedback and reviews, I have done upgrades to Doubt (book 1). The most obvious change is the cover which is more brighter and with a cooler font. The second major change is updates to Part 1 of the book content. I’ve made notes from everyone who provided feedback and took the time to post a review. I could not accommodate everyone’s suggestions as that would be impossible to do. However, I did make note of comments that stood out or were consistent with others to improve the writing in Part 1 of Doubt. Free on Smashwords for a limited time.